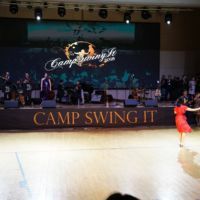 2018年 キャンプ スイング イット　Camp Swing It! 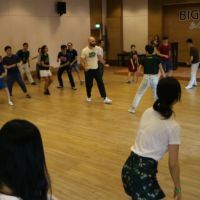 One of the hottest swing camps in Asia, “Big Bang Swing 2018”. 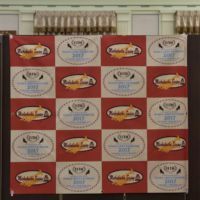 Set in a resort hotel on the outskirts of Bangkok Swing dance festival is held for 4 days including live event, swing dance work shop, swing dance competition! 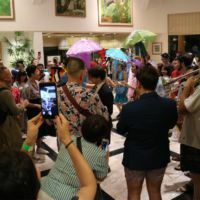 More than 300 dancers from all over the world gathered and continued dancing! 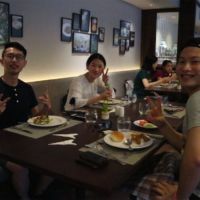 Swing dancers all over the world came to Osaka! 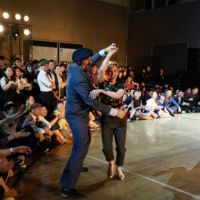 Swing dance festival “Osaka Lindy exchange”. Many dancers came to dance from around the world in 2017. 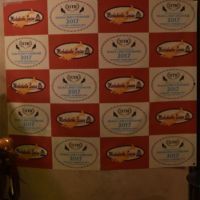 Please participate as a dancer by all means in 2018! The dance scene of Whiteys Lindy Hoppers who was active in the movie of those days. 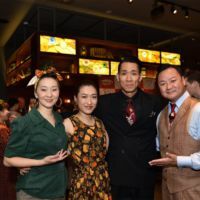 It is a famous clip between Lindy Hoppers.